Department of Art | Lots of Art Exhibitions at FSU's FAB Tonight, 11/16! 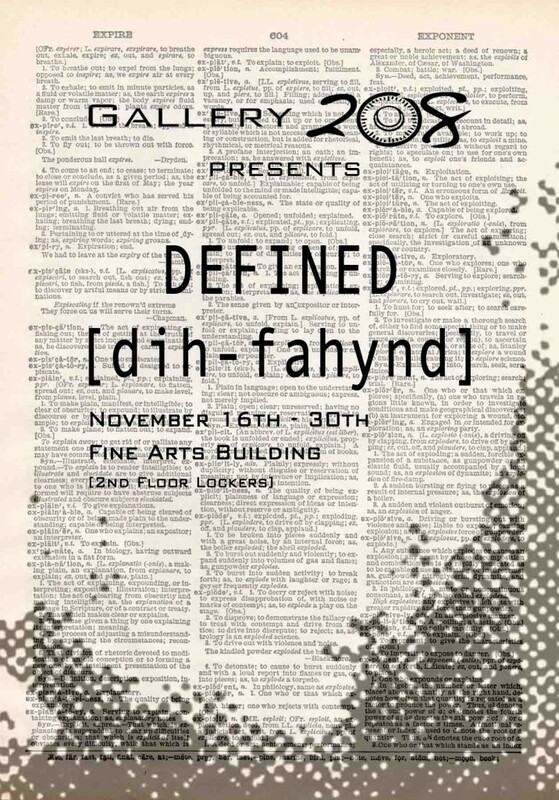 Home » News » Lots of Art Exhibitions at FSU's FAB Tonight, 11/16! Lots of Art Exhibitions at FSU's FAB Tonight, 11/16!